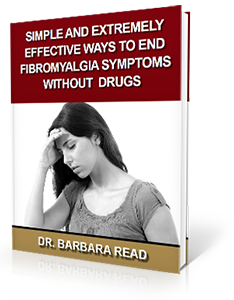 Fibromyalgia is a complicated condition that is not well understood. As many as 5 million people are affected in the United States. It is not just experiencing widespread pain throughout the body but also may be accompanied by difficulty getting enough sleep and issues with memory and thinking ability. We are going to discuss some common ways to care for fibromyalgia, what one can do at home, and where to find long-lasting solutions. Pain relievers: Doctors often begin by recommending over-the-counter medications such as Advil, Aleve, and Tylenol to help control pain. If this doesn’t work, prescription drugs such as tramadol may be suggested. Antidepressants: Cymbalta may help with pain and tiredness, while Prozac may be given to assist with sleeping. Anti–seizure medications: Drugs such as Lyrica and Neurontin may be able to provide a measure of relief. Do some light exercise on a regular basis. This may sound like a tall order for one in pain; however, it has been shown that daily exercise that is mild to moderate can help decrease the pain of fibromyalgia. Manage your stress. Stress can aggravate flare ups. The best thing you can do for your fibromyalgia is to seek the care of an upper cervical chiropractor. Here at Read Health Center in Ames, Iowa, we work with our patients to make sure that the bones of the upper neck are not misaligned. If they are, the brainstem is negatively impacted, leading to improper signals being sent to the brain. We use a gentle method to correct this, and often our patients see positive results. 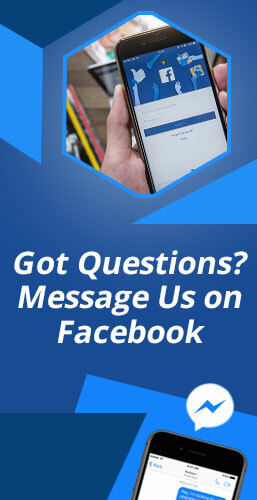 To schedule a complimentary consultation with Dr. Read call our Ames office at 515-233-8880 or simply click the button below.